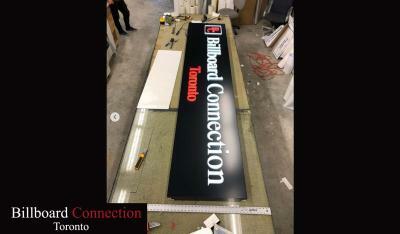 Billboard Connection Toronto is one of Canada's largest sign manufacturing companies. We create our signs in house using precision machinery and assembled by skilled workers. If your business needs channel letters, a light box, a billboard, a pylon sign, A-frames, name tags or anything else, Billboard Connection will deliver a product that will exceed your expectations. 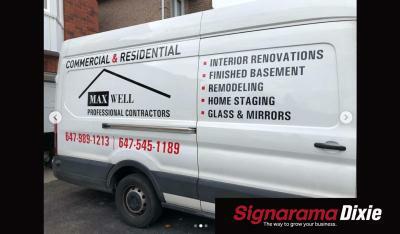 If you want to buy signs, customize your sign, design your own sign or have a sign installed, Billboard Connection Toronto is your best choice. These are just a few of the sign products available from Dixie Signs in Mississauga. We custom build all signs to order and we are always open to new and innovative sign ideas. 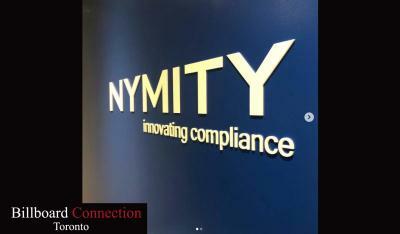 We are constantly experimenting with new and unique sign products. Dixie Signs is a locally owned signage company that has been creating quality signs in the Mississauga and Toronto area for over 22 years. Over that time we have earned many returning customers by offering quality products with friendly and professional service. If you are looking for signs for your company, please feel free to stop by our production facility and discuss what we can do for you.